Please Read This Article on Prelims – 2015 Motivation! 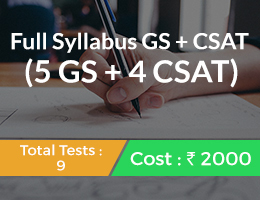 Following are the list of posts that we recently started with an aim to provide you definitive roadmap to prepare for UPSC civil Services Preliminary and Mains exam from home itself. We posted first Timetable on 28th may 2015. Please check it here. 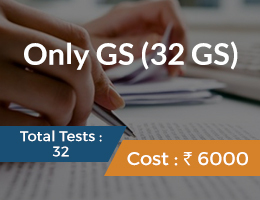 Due to new changes introduced by UPSC in exam pattern where Paper -2 of preliminary exam is now made a qualifying one (which means its marks will not be counted to decide eligibility for Mains, however one must score at least 33% in it) and marks of Paper -1 will be considered for deciding the cutoff for Mains eligibility. Hence, importance of Paper -1 has gone up very much. 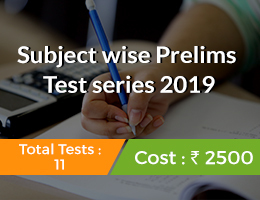 Therefore, we have started this new initiative to help you study for both prelims and mains in an integrated way from home itself. 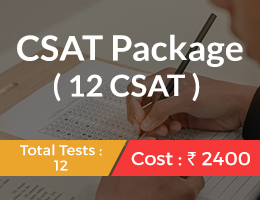 You should complement your preparation with any good test series (you can consider our too, for details click here). Practising helps a lot in this exam. In addition to this you should also follow regularly our Secure – 2015 initiative where current events are thoroughly covered in an innovative way. Please check it here. 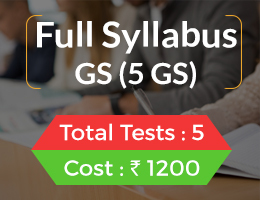 Following Secure questions helps you in covering all important syllabus related current issues comprehensively and productively. 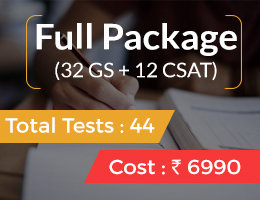 If you are regular with the New initiative + Secure + Test Series, we believe that you will have a greater chance of clearing both Prelims and Mains in a single attempt. It ultimately depends on your hard work. It depends more on consistent hard work. Our roadmap and questions are just triggers. They also act as motivating factors to help you maintain momentum. In the end, success depends on how much use you made of these initiatives.